Sim Card: Sim card is an essential part of phones. Without them, the phone is just a show-piece. The same is applicable for iPhones also. 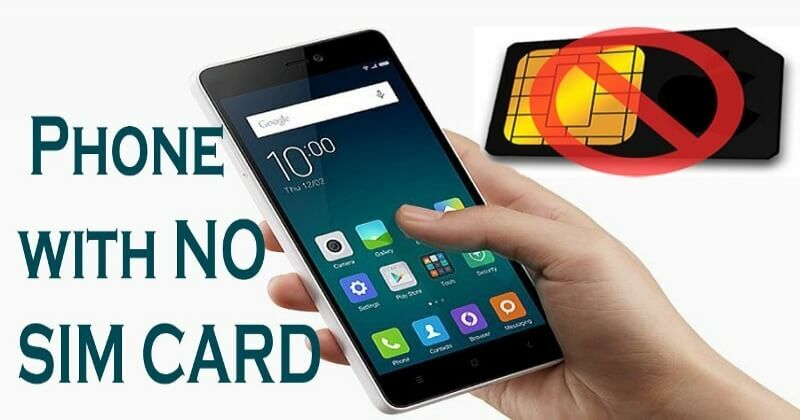 Many of you may be thinking that how to use a phone without sim card. However, inserting a sim in iPhones offers more advantages to the users. Anyway, there are some ways through which you can use a cell phone without sim card. You might be thinking how is it possible but it is. So, let’s discuss how to call without sim card iPhone. 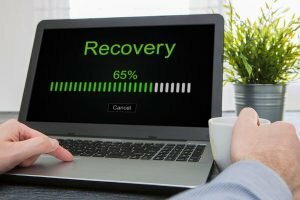 We all know that Google is a popular search engine, but it has also produced some extraordinary technologies to make our life easier. Google Voice service includes lots and lots of mindblowing features. It also allows you to connect the contacts without SIM . You can connect various iPhones in the equivalent incoming call. It operates without sim calling app. You can also make free calls to peoples in the United States and Canada. Presently, Google Voice service is only accessible in the United States. 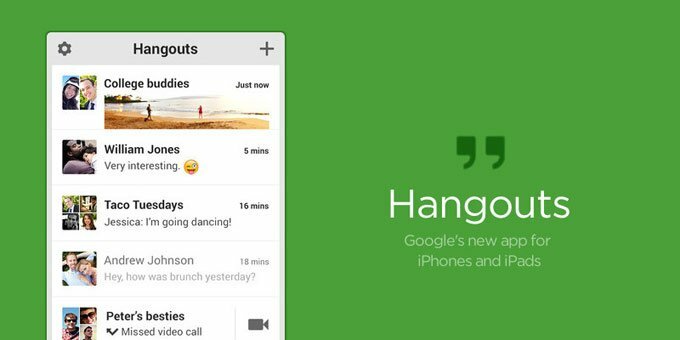 Many Android users already have the Google Hangouts on their device. The iPhone users have a question that can I use my iPhone without a sim card, iPhone users can also use this feature. Hangouts have displaced Google Talk and presently VoIP plug-in as Google’s social networking tool. 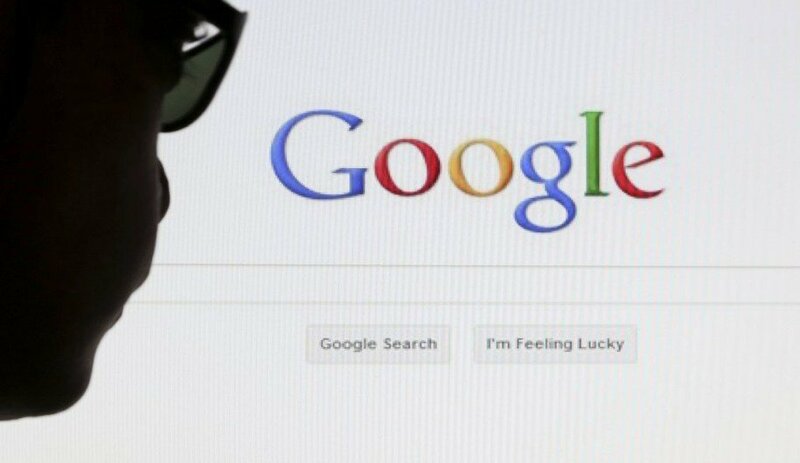 It runs when a user logs in to Google+ and combine their browser through installing a simple add-on. The users can also make free voice and video calls on Google. Unlike Google Voice, it is available globally and also free in the US and Canada. 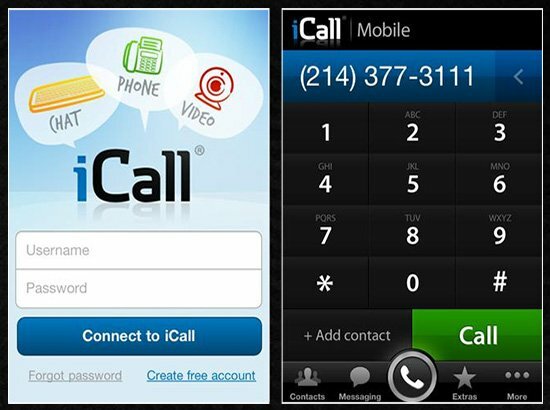 iCall is a softphone application which is available for many OS like Windows, Mac, Linux, iOS, and Android. 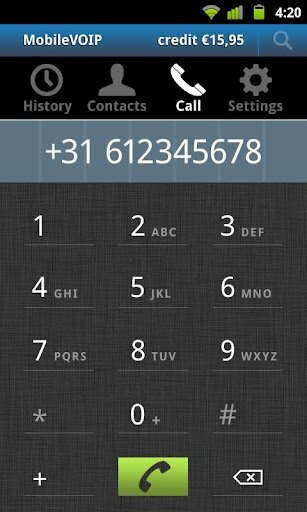 Besides lots of features in VoIP applications, it has the power to make free calls. It has a weak point that the call duration cannot exceed more than 5 minutes. The short duration is not sufficient for many users, but it can be used for emergency calls. 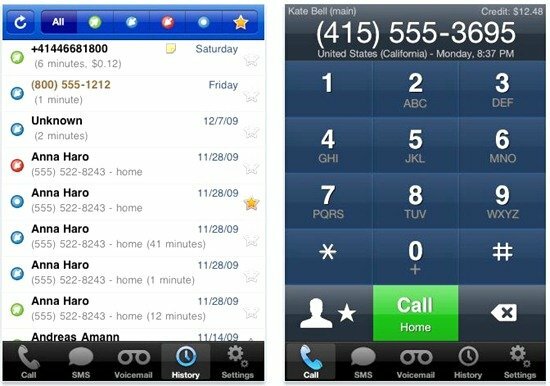 VoipYo is a mobile VoIP software available for iOS, Android, BlackBerry, Symbian, and Windows. It offers cheap rates for international calls and also in other parts of the globe. T peoples in the United States and Canada can avail free call service from this software, but for only a few months. It is available in many places in the Latin American countries. The international rates of VoIPYo are cheapest compared to other services. You can easily install this application on your iPhone. 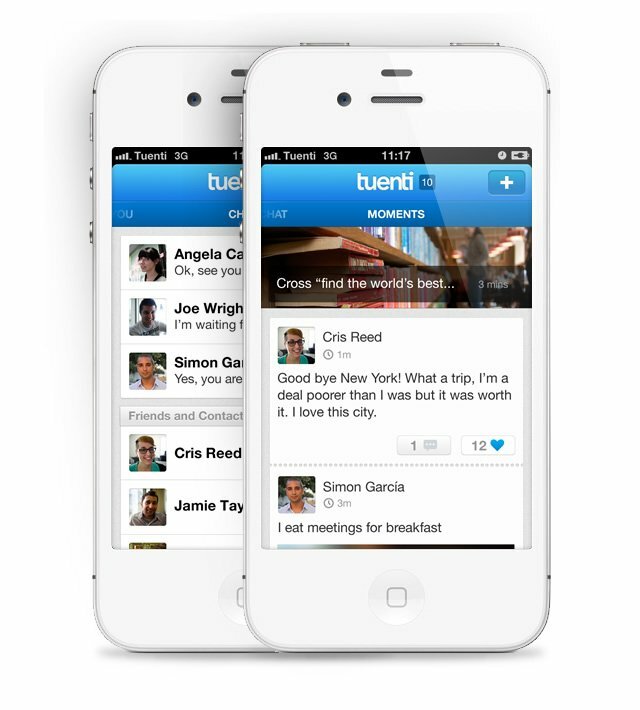 Previously, Tuenti was a social network media, but now they have emerged the mobile company and moved in a further direction. 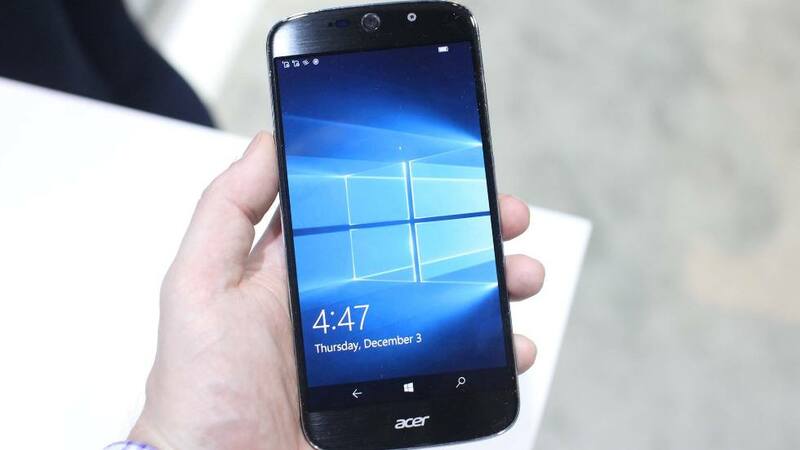 It allows the users to make voice calls without GSM service. So, you can use this service to make a call in an internet network area. So, these were the method which will allow you to make calls without a Sim card in iPhone. However, using a Sim in iPhone has its own advantages like they store data if your device has some internal hardware issue. Although, using these free services is not a bad idea for some users.